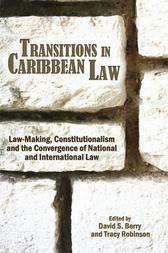 Developing Countries, including those in the Caribbean, have always contributed significantly to the growth of international law. 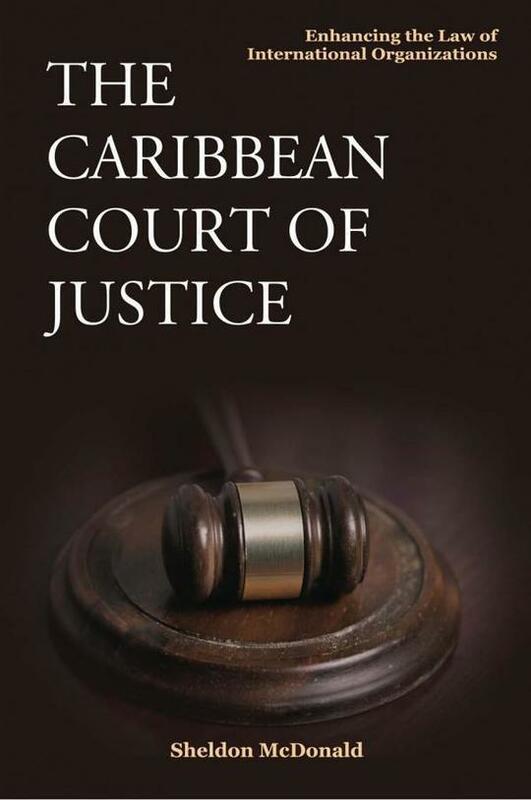 The establishment of the Caribbean Court of Justice (CCJ) now challenges the frontiers of international law by serving not only as the judicial organ of CARICOM but also as an international judicial tribunal basing its judgments, advisory opinions and orders on rules of international law. 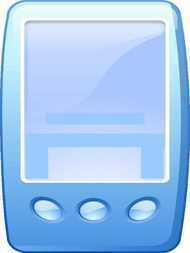 The Court also sits as the final Court of Appeal for those Member States that have chosen to adhere to its Appellate Jurisdiction. 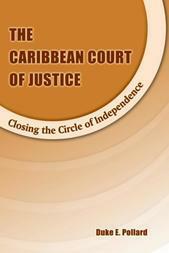 In The Caribbean Court of Justice: Enhancing the Law of International Organizations, Sheldon McDonald, an expert in international dispute resolution, discusses the role of the CCJ as a judicial organ of CARICOM and the interplay between its original and appellate jurisdictions. The institutional and jurisdictional distinctiveness of the Court is also analysed together with a discussion and examiniation of the role of precedent at the international level.